Nike will be expanding their Air Max 270 lineup during the month of June 2018 with three brand new colorways on deck. These trio of releases comes dressed in Habanero Red, Racer Blue, and Volt color options. Each are constructed with mesh uppers atop the models signature Air Max heel bubble. 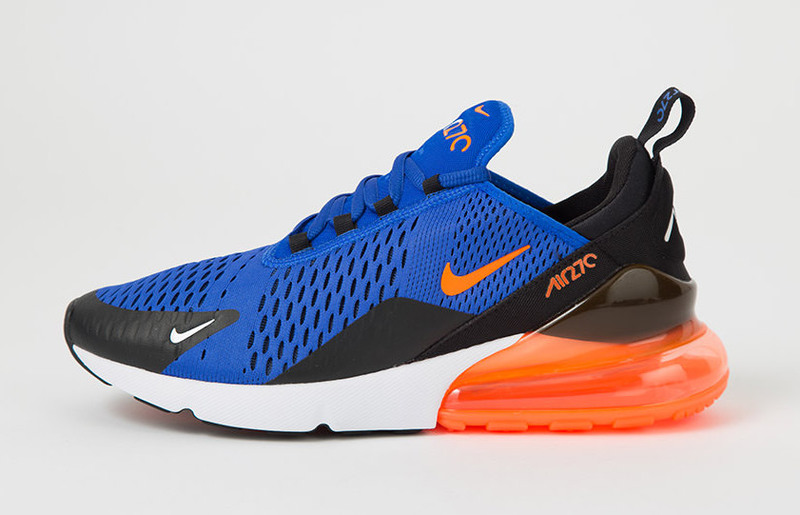 A confirmed release date has yet to be announced, but you can expect these Nike Air Max 270 colorways to become available this June. The retail price tag is set at $150 USD each.